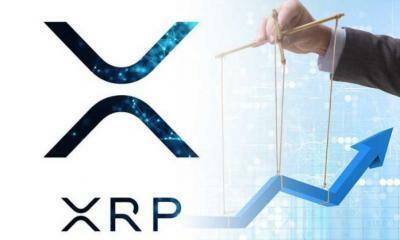 In spite of long period of slumps in its value, Ripple XRP is attracting more and more clients and investors. 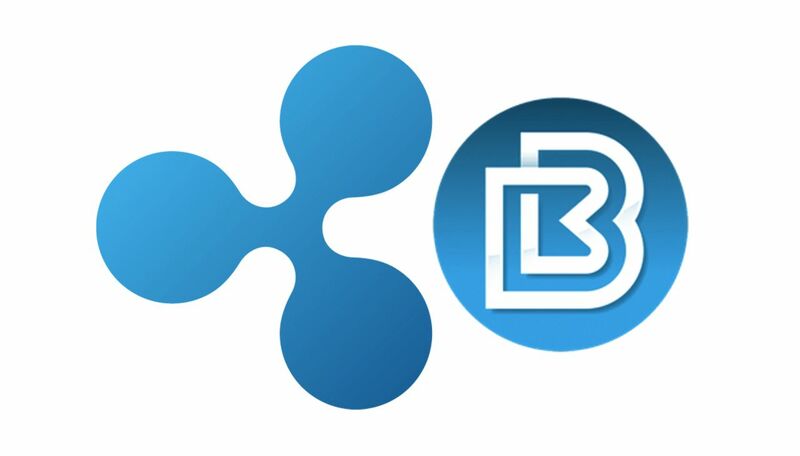 Today, one of the top Polish cryptocurrency exchanges BitBay has announced the support for Ripple XRP on its platform. 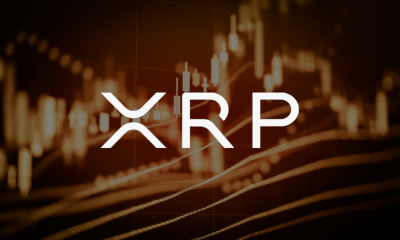 The exchange has recently added XRP/BTC support. 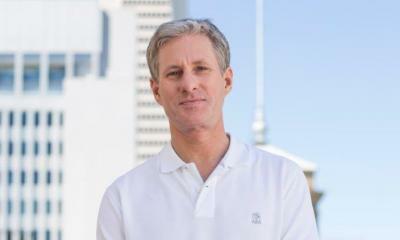 BitBay wants to provide the people with such a platform that no one has ever provided. 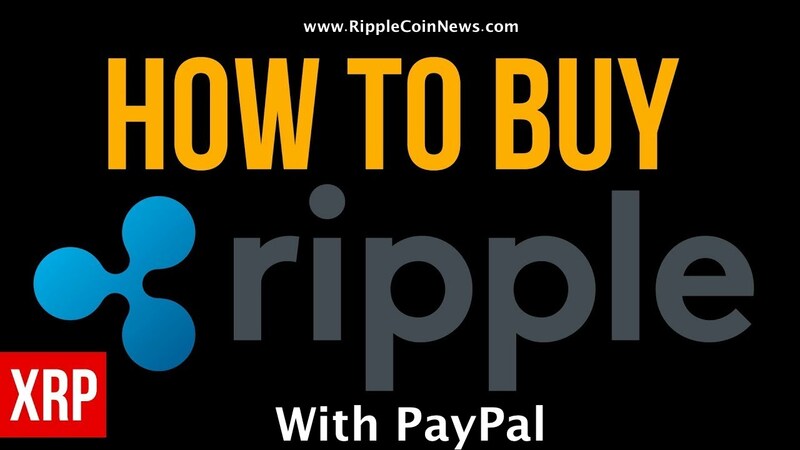 It wants to facilitate the people in buying and selling BTC and all kinds of LTC’s. 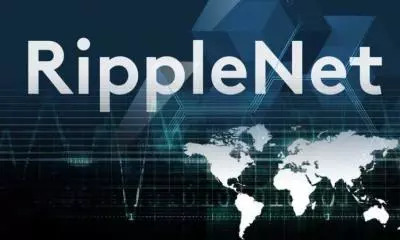 Here, it is pertinent to mention that Ripple XRP has already been adopted by more than 100 banks and financial institutions across the globe. It is also important to mention that BitBay is an old exchange that has passed through three phases of upgrades. 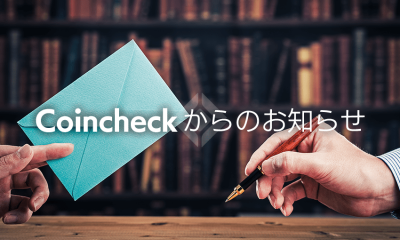 With every upgrade, the user interface and the number of employees are changing. 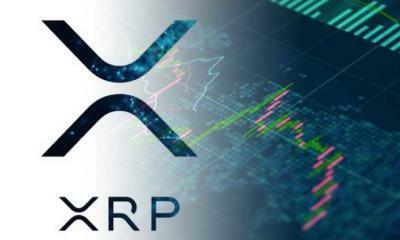 The listing of Ripple XRP on its platform would also familiarize the exchange also. 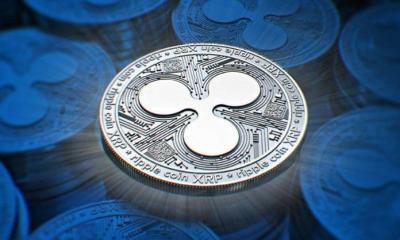 This is because Ripple is the third largest cryptocurrency across the world. The currency had shown a 7000% increase in 2017. In the opening week of 2018, the currency had reached an all time high value of $3.41. 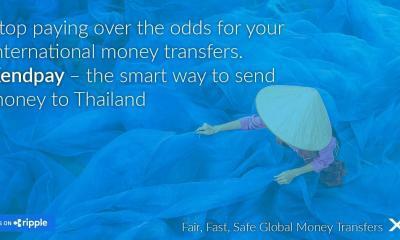 Nowadays, the currency is trading under $ 1. 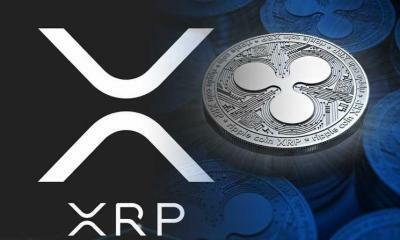 Yesterday, it was trading at $0.57 and an increase of about 19.56% has helped it reach $0.69. 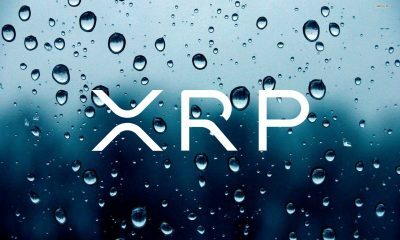 The experts are hoping that due to fast and cost effective international transactions, Ripple XRP may beat all the other cryptocurrencies in value in 2018. 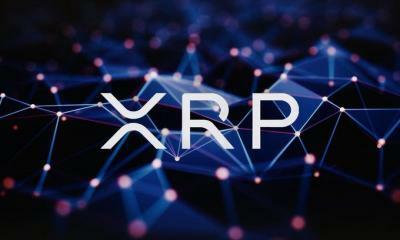 Ripple XRP has replaced the old and outdated money transfer system that took many days to finalize a transaction. 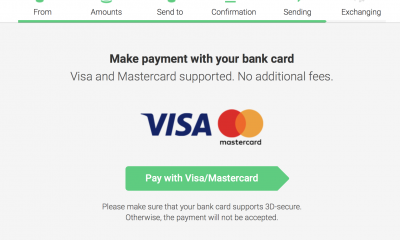 Ripple, on the other hand, processes the global transaction within seconds. 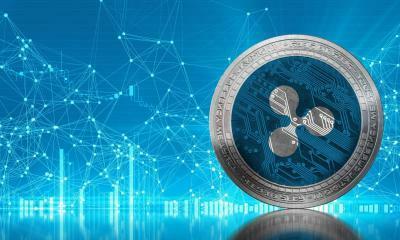 This is why more than 100 banks and financial institutions have accepted Ripple as the fast and easy way to process cross border transactions. 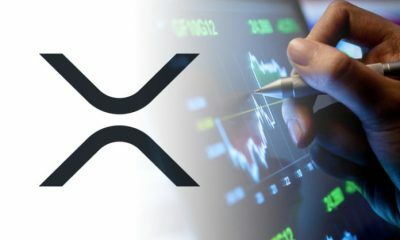 American Express and MoneyGram are the two important companies that have adopted Ripple XRP. 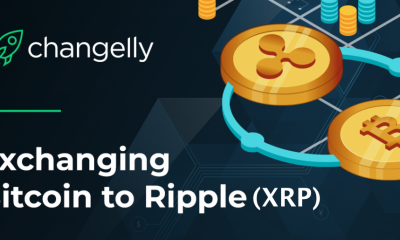 Ripple is continuously bringing the legitimacy to the process and this, in turn, is increasing its value.